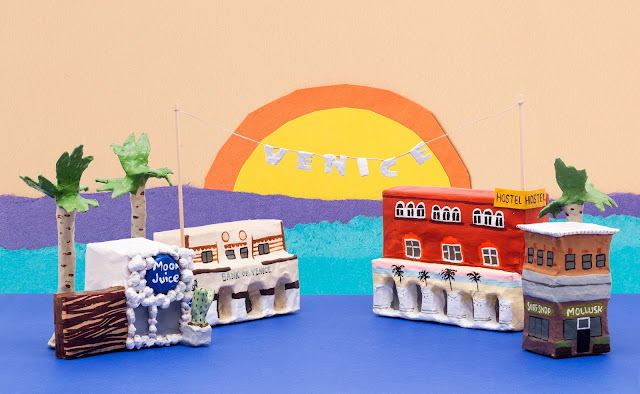 jikits: my guide to l.a. ......in paper mache! 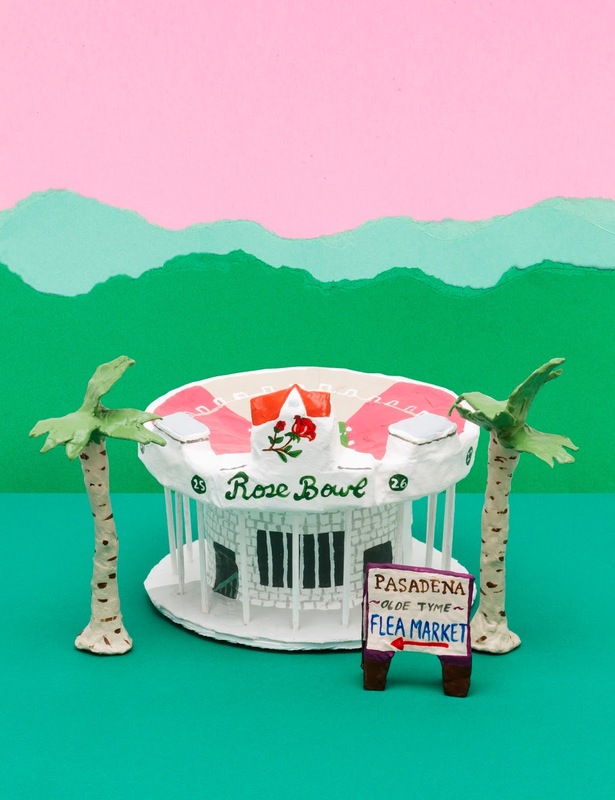 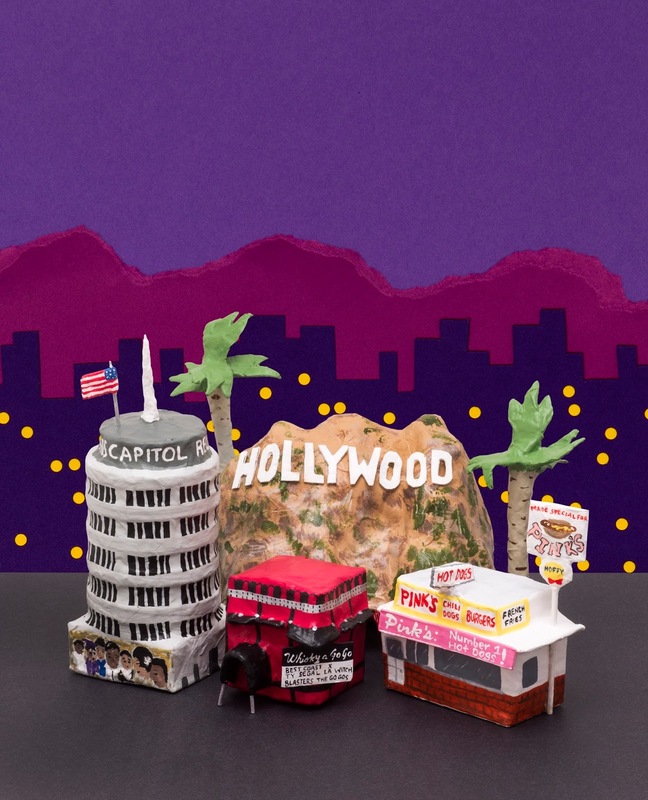 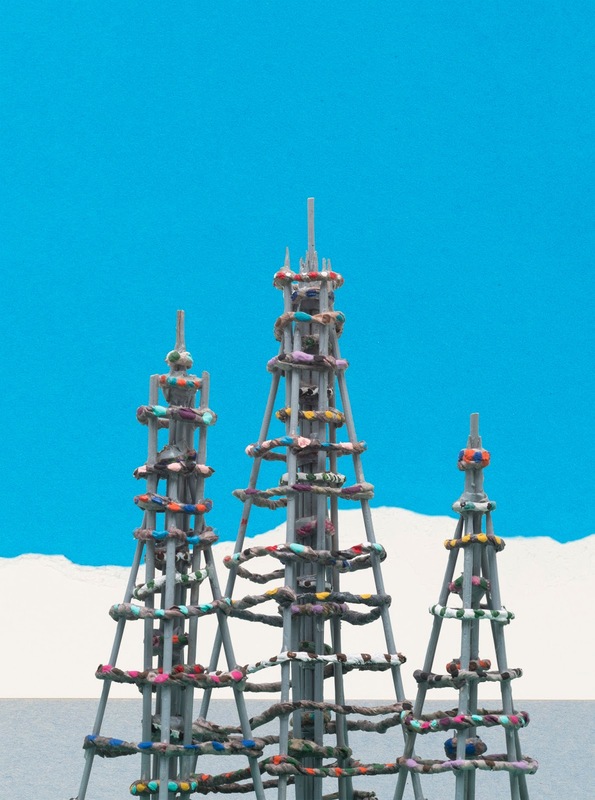 my guide to l.a. ......in paper mache! my favorite spots in los angeles: take the full tour now on the west elm blog!